Ayurveda is a holistic healing system based on the belief that health and wellness depend on a delicate balance between the mind, body, and spirit. This balance is achieved by means of blood purification, massage with medicinal oils, natural herbs & spices. The benefits of yoga provide both instant gratification and lasting transformation. Yoga is for everyone and encourages overall health and wellness. We host Sri Ma Transformational, Integral, Hatha and Karuntha Yoga as well as Meditation. Classes are held from Tuesday - Saturday from 08h00 - 09h00 and also on every second Monday. Classes are available at R85 per person per class. 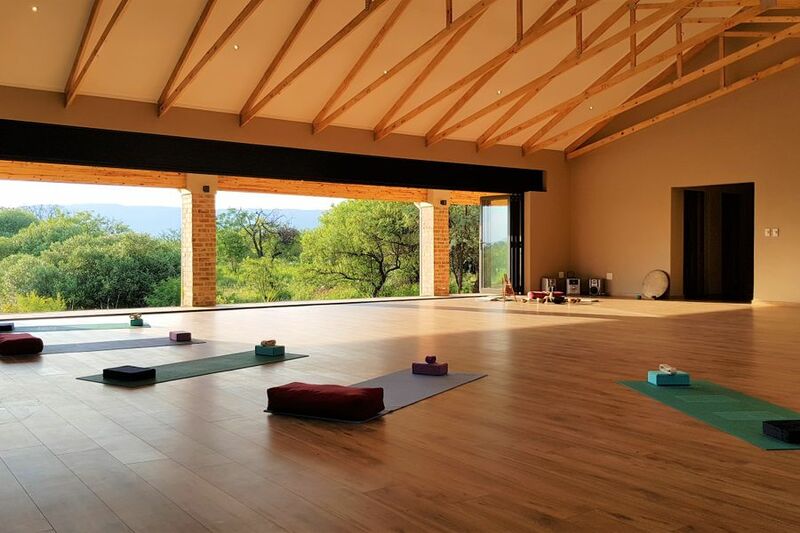 Regular attendees are able to purchase a monthly package at R650 per month for unlimited classes.